An evening soft, ambient instrumentals from Brian’s acoustic and piano repertoire will set the tone at a private gathering in Santa Barbara. 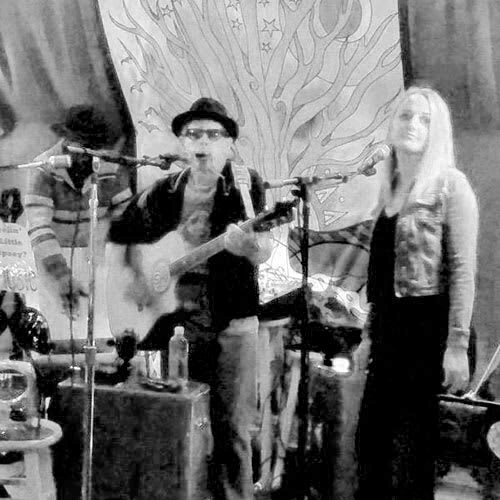 Brian and his Blue Moon Gypsy duo with Ms. Lauren Mintern will be bringing their bluesed-up two part harmonies, slide resocoustic guitar and Americana classics to the very cool little wine venue ” Asuncion Ridge” in Paso Robles. Two hours of toe tappin’ tunes, great wine on a lovely Spring Sunday afternoon….see ya there! Please refer to May 17th date for venue description! 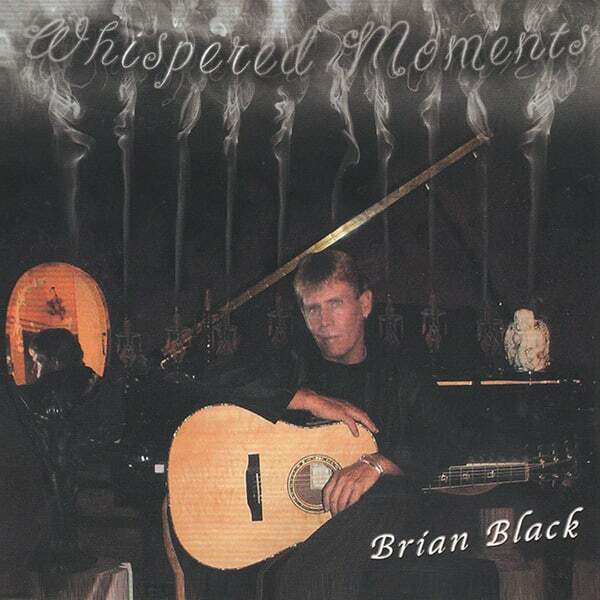 Brian will be dishing up all of his instrumentals off of his original “Whispered Moments” and” Pineapple Salsa Serenade” Cd’s for a sumptuous private party soiree in Paso Robles! Brian and his duo “Blue Moon Gypsies” will bring their pristine harmonies down to Ventura for an evening house concert. This is a private event. Brian will be doing a solo show at the Brathaus in Santa Barbara. Great beer selections, tasty German cuisine and acoustic slide blues…. see ya there! It will be an evening of instrumental ambient setting originals as Brian caresses the piano and acoustic guitar. 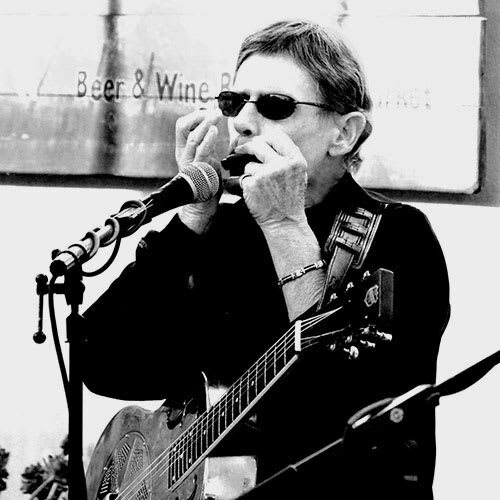 He will be performing songs off of his instrumental CD’s “Whispered Moments” and “Pineapple Salsa Serenade at the lovely Golden Oaks Winery in Santa Ynez! Brian will be doing a solo show at “The Brewmeister Pub” showcasing all of his Americana classics, blues originals and even some holiday favorites on the dulcimer at this wonderful little pub in Carpinteria! 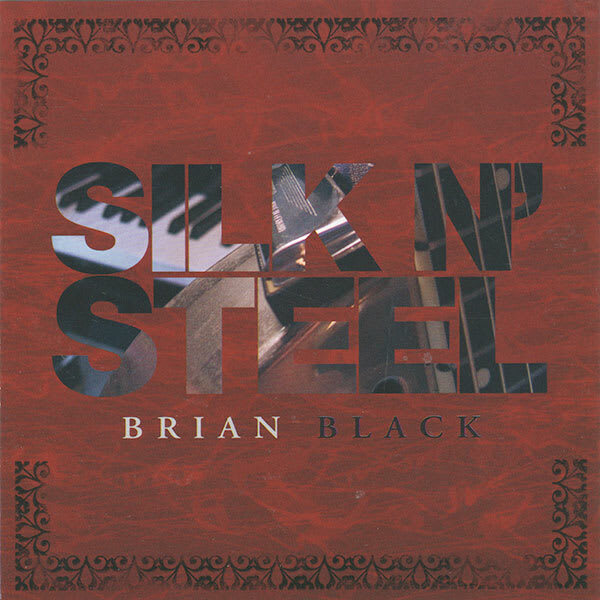 Brian and his trio “Brian Black and the BluesCruisers” will be tearing it up at a private holiday event in lovely Shell Beach, Ca. Brian and his Blue Moon Gypsy Duo will be putting on a holiday show for the veterans in Atascadero. Brian continues his Texas tour with a performance in Austin showcasing his slide acoustic blues skills at The Handlebar Saloon….Yee Haw! Brian will be in Houston, Texas for a solo show playing all of his slide blues, wailin’ harmonica and Americana classics. This is a private event. Another wonderful event will take place with the lovely residents of The Villages in San Luis Obispo! Bluemoon Gypsy trio @ “The Brathaus” in Santa Barbara! 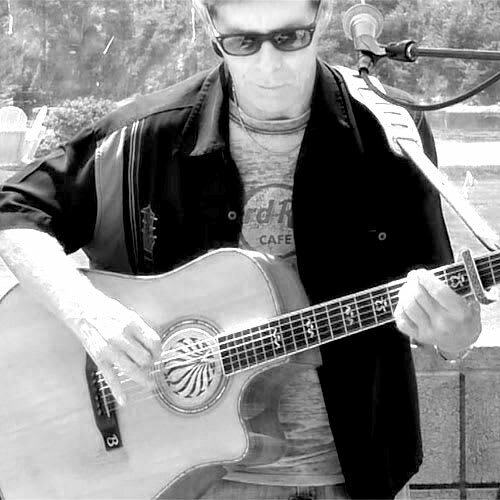 Brian performs his solo acoustic instrumental show @ “The Secret Garden” in Agoura! Blue Moon Gypsies trio @ Oak N’ Barrel Winery! 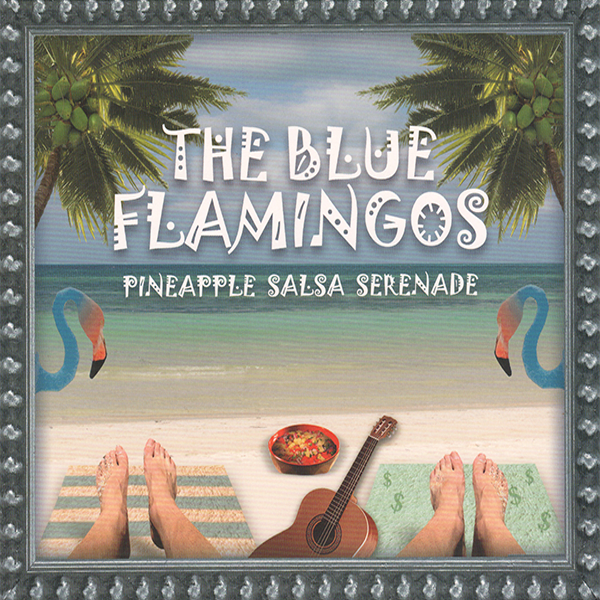 Brian and his duo “The Blue Flamingos” bring their toe tappin’ blues to the Seachest Bar and Grill in Ventura! Brian and his Bluemoon Gypsy clan will be kicking it at the annual “Fall Fantasy” private event! Blues at the Brat Haus! Summertime Blues at the Brat Haus!! Please see August 12th venue/music description!! Boogie down at the Brat! Please see August 12th venue/music description. Blue Moon Gypsies in Nipomo! Blue Moon Gypsies at the Brat Haus! Boppin’ at the Brat Hause!! Please see August 12th venue music description!!! PLEASE SEE JULY 15TH DATE FOR VENUE DESCRIPTION! Wine and Dine @ Willow! Havin’ a Ball in the Fall! Blues, Brews and Delectable Hues! Please see Sept. 4th date for venue description! Please see Sept. 4th for venue description. Please see venue description for Sept. 4th. Please see venue description from Sept. 4th. Private Party at the Beach! All Originals at Morovino Winery! Friday Wine Down st the Beach! Blues and more at Willow Wine Bar! Please see Aug. 1st venue description. Please see June 27th date for venue description! Please see June 27th venue description. Please see June 28th venue description. Wailin’ Harp down in Carp! San Luis Drive….on the water! Creating your venue’s musical signature suddenly becomes a wide-open pallet of choices when working with a multi-instrumentalist of Brian Black’s caliber. 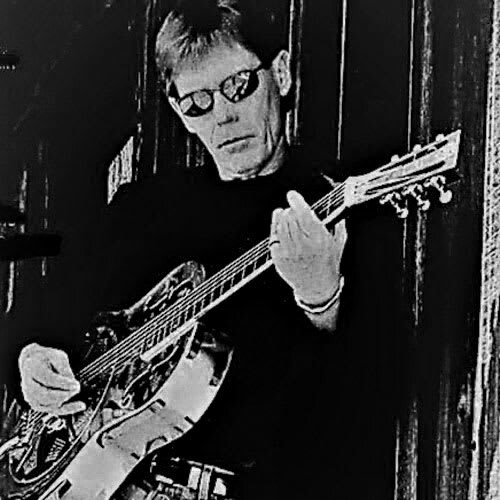 From shake-yer-bottom, bluesed-up dance tunes driven by Brian’s wailin’ harmonica and chromed-out National resophonic slide guitar, to acoustic Americana classics with pristine two-part harmonies, your venue can select from Brian’s musical menu and watch your patrons dig in! For upscale winery dinners and high-end restaurants there’s also the option of having Brian caress the piano keys or acoustic guitar to create a lovely musical ambience with the instrumental gems from both Pineapple Salsa Serenade CD and the Whispered Moments CD as well! The choice is yours!